This class is for brand new machine quilters. We start with the basics; discussing threads, needles, batting and other FMQ supplies. 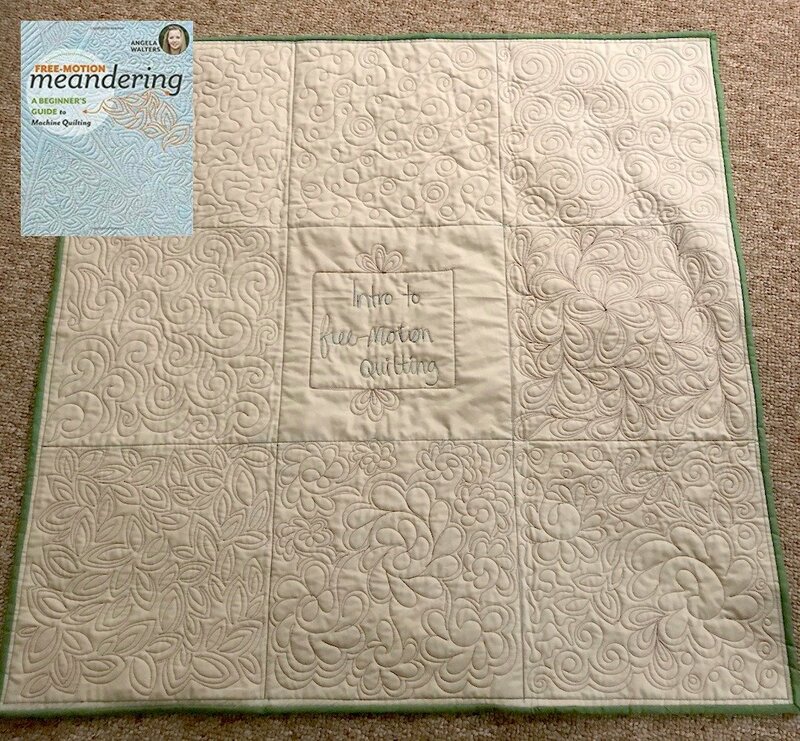 You will learn how to baste a quilt sandwich together which we will use to learn common all-over quilting designs and free motion fillers. This class will help you get comfortable with how the quilt sandwich moves under the needle of your home sewing machine.